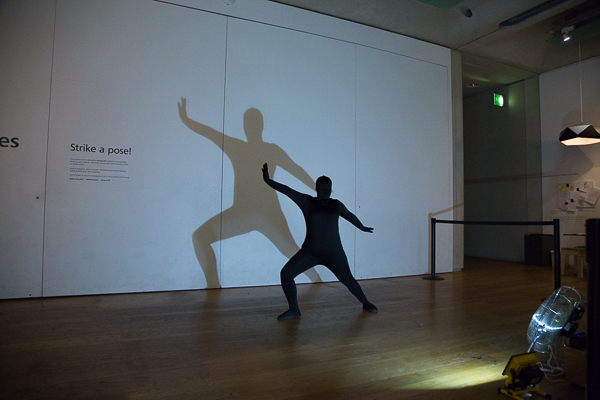 A live performance installation created by Chrissy Carol Jones, as part of Cells - A Body of Work (#CABOW). Based on the life and death of Shadow Girl, and her resuscitation. 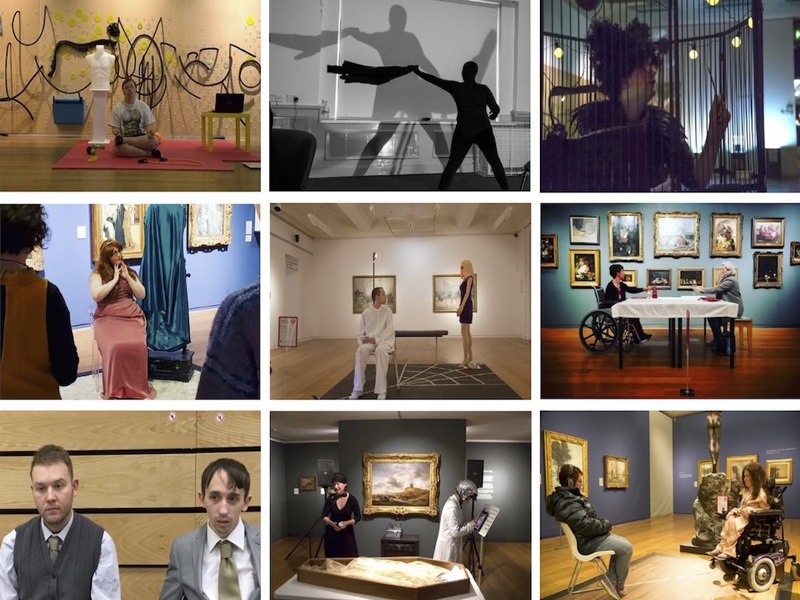 Shadow Girl premiered at Manchester Art Gallery in 2017 before further development of the #CABOW project led to performances at Tate Exchange, Tate Liverpool and Whitworth Art Gallery, Manchester in November 2018. 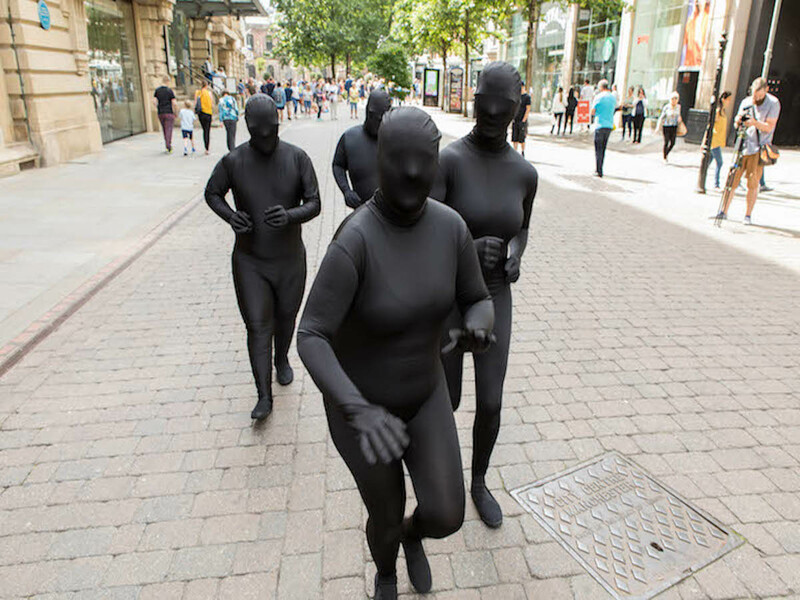 Shadow Girl has been expanded to an interactive street performance, Shadow Girl – The City Streets (2018) and is being developed in to a brand new Children’s Storytelling show in 2019.